LG's award winning Smart TV webOS platform revolutionises the way you watch and experience entertainment on your UHD TV. 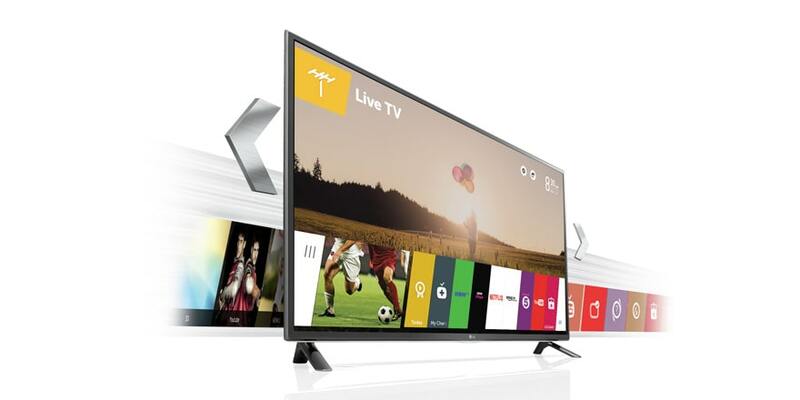 Free from the complexities of advanced technology, you can now enjoy Smart TV the way it is supposed to be, simple and intuitive, bringing together some of the best catch-up TV, movies, sport and music services. Whatever you wish to watch, find, launch, or play, you can do it easily with webOS, the efficient and user-friendly Smart TV designed with you in mind. 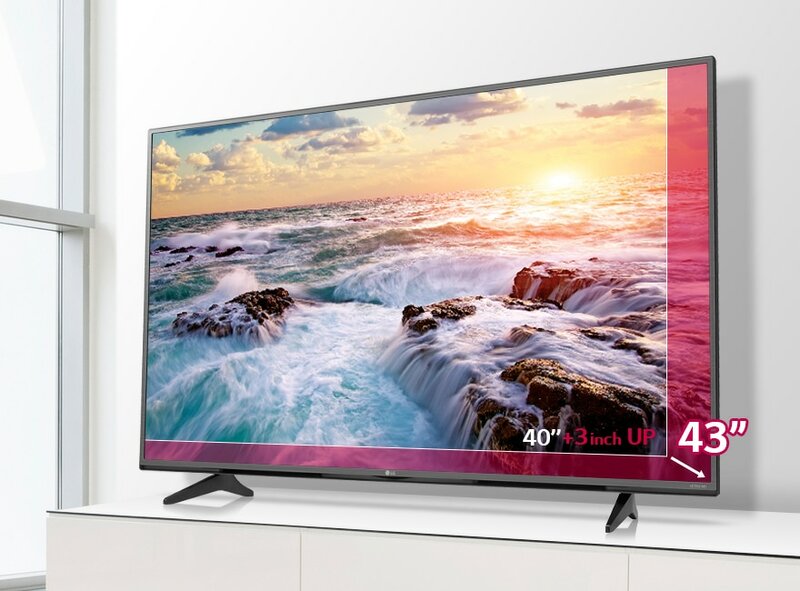 Thanks to LG's intuitive Smart TV webOS platform you can enjoy ULTRA HD 4K content from some of the leading service providers. Say hello to tomorrow's technology, today. Scale new heights of resolution. 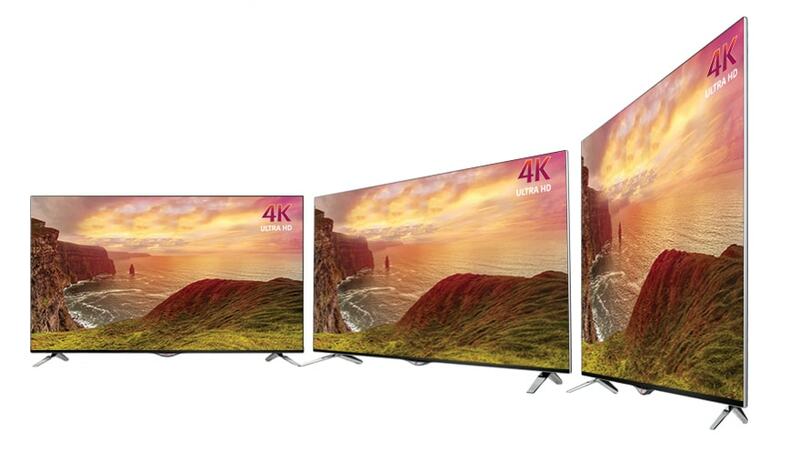 The 4K Upscaler converts lower resolution entertainment to near 4K quality using a unique 6-step image processing technology. 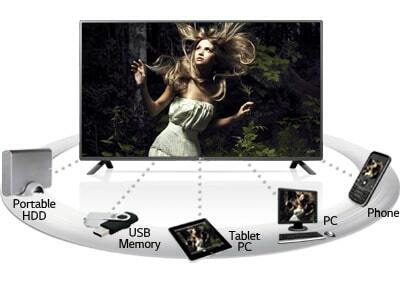 So whether it's broadcasts, movies, sports or more, you can now enjoy it in incredible detail. 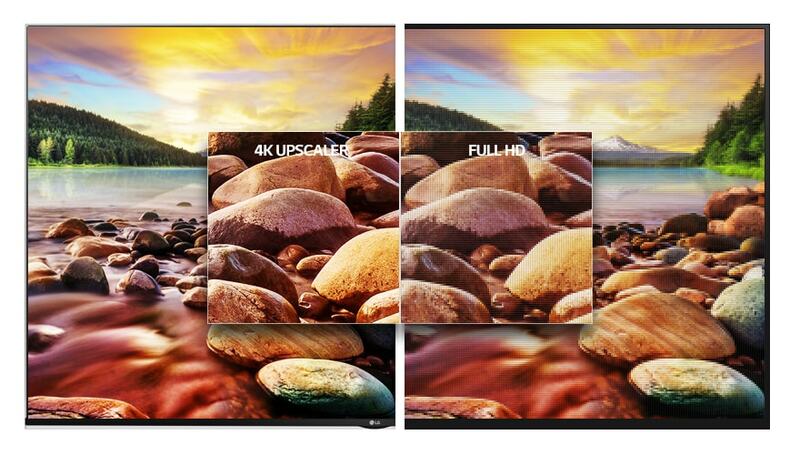 A specially designed display panel, IPS 4K delivers true colours from all angles. The result? You can make any seat the best in the house, all at four times the resolution of Full HD. 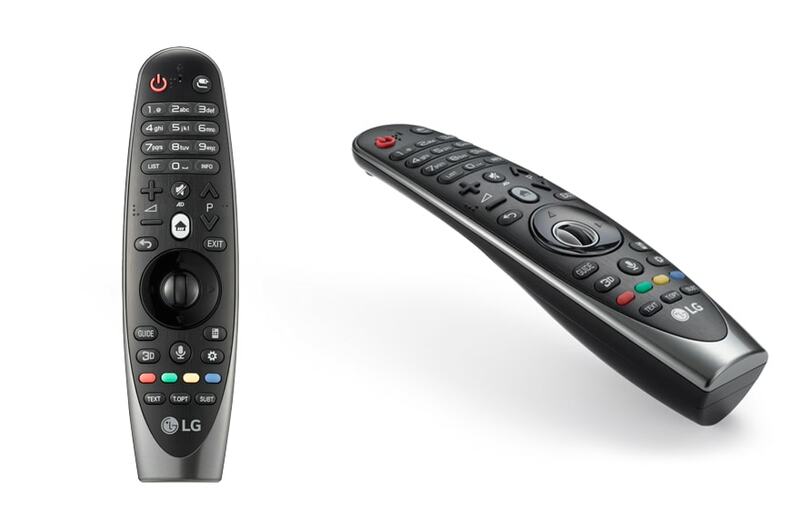 Access a growing world of entertainment on your LG Smart TV with the intuitive Magic Remote using point, scroll, gesture or voice commands. *Magic Remote included on selected models. With mulitple inputs you can simply plug in your HDMI cable or USB and play out your entertainment, games or digital devices through your TV.